Exhibiting Artists often name the Old Town Art Fair as one of their most successful events of the year. The enthusiastic collectors, family-friendly atmosphere and helpful neighborhood volunteers make it a favorite. Hear what artists have to say. 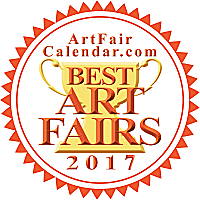 Considered one of the top Art Fairs in the country by artists and buyers alike, the Old Town Art Fair has been voted #1 in the country for the past three years in a row by ArtFairCalendar.com. 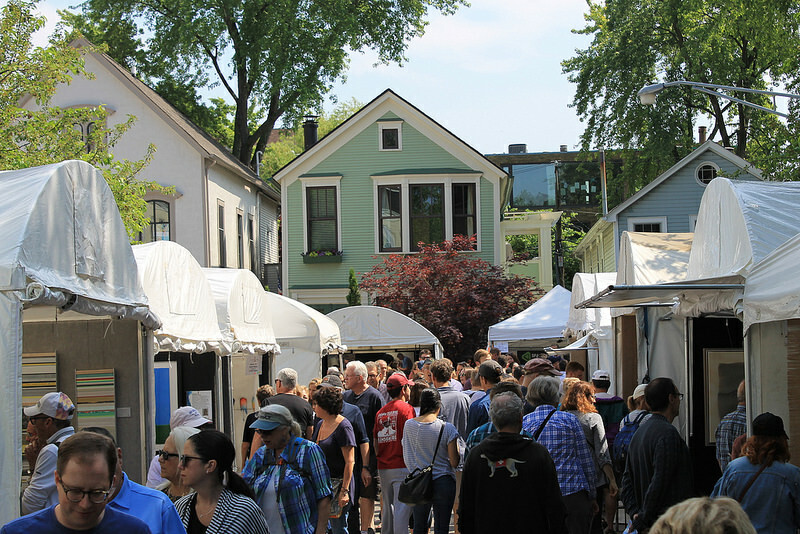 This fine art fair takes place the second weekend of June in the heart of the charming Old Town Triangle Historic District on Chicago's North Side. There are 250 artists, an estimated 30,000 art lovers, a Garden Walk, Live Music, Food Court and Children's Corner. with neighborhood residents to produce this exceptional show on behalf of the not-for-profit Old Town Triangle Association. All proceeds benefit neighborhood preservation, art and cultural programming and youth groups. Booth Sitting - available Saturday and Sunday afternoon. "The 2018 Old Town Art Fair was my best show ever. Not just at Old Town, or Chicago, but anywhere. Best. Show. Ever."